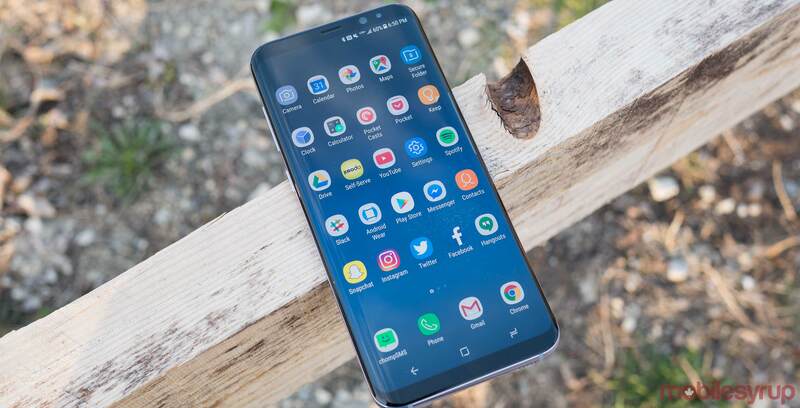 As expected and right on schedule, the long-awaited update to Android Oreo 9.0 is now available to Samsung Galaxy S8 and Galaxy S8+ owners in Canada. Currently, we are only receiving reports from Rogers, Videotron, Bell, Telus, Virgin Mobile, Fido and Freedom Mobile customers but let us know if other carriers have pushed out the update. A notification should have popped up on your device for an automatic update around 3:00 am EST but you can also download Oreo by tapping About Device >> Software Update. Let us know if you have the update and what carrier you are with.